Happy Mother’s Day. 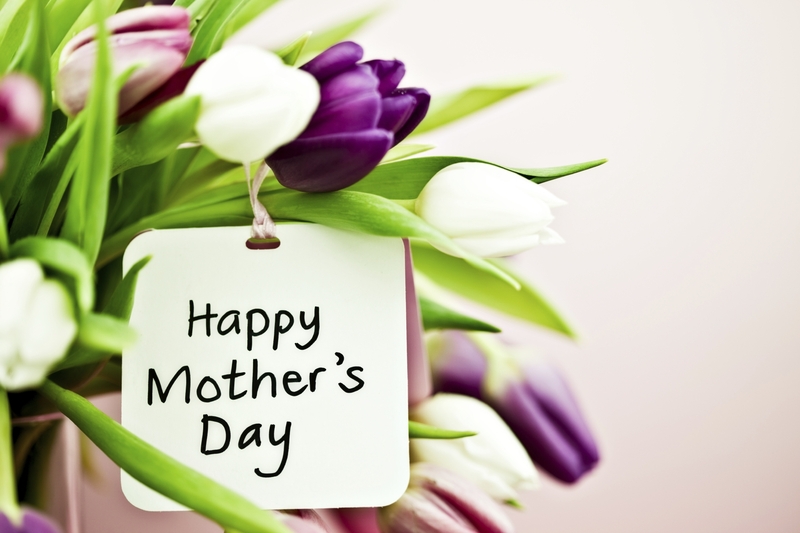 If you have other children it is a day full of “We love you, Mom!”, hugs and handmade crafts that make you smile. It’s great. But if you’re like me there is a little part of your heart that aches for the missing hug, crayon-drawn card and pasta necklace. If you don’t have other children, I imagine the hurt is far more prevalent, making you feel as if others don’t really think of you as a mom – that this day isn’t yours. Celebrate today the blessings of children, whether they are tugging on our shirt or missed in your heart.